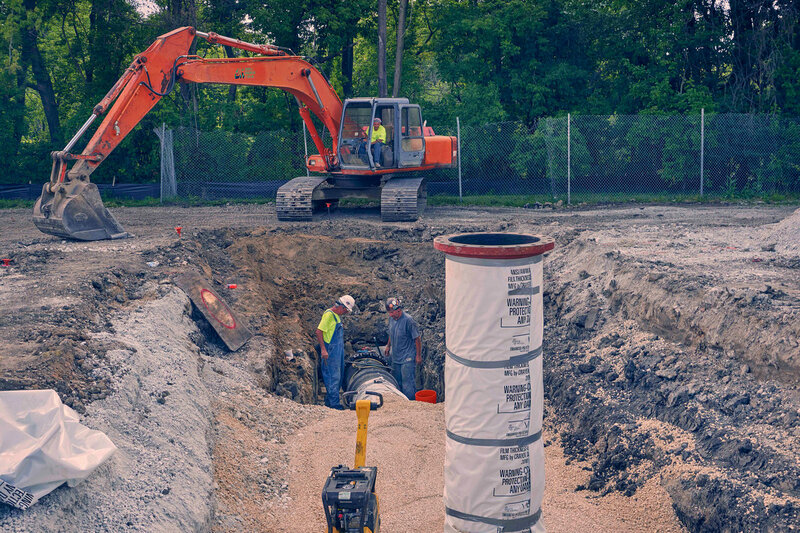 Excavation – Joseph J Henderson & Son, Inc.
Joseph J. Henderson & Son, Inc. provides professional excavation services in the Chicagoland area and is experienced in small, large, and complex commercial projects. Our team focuses on pre-planning every aspect of the client’s earthwork needs to ensure safety and efficiency. 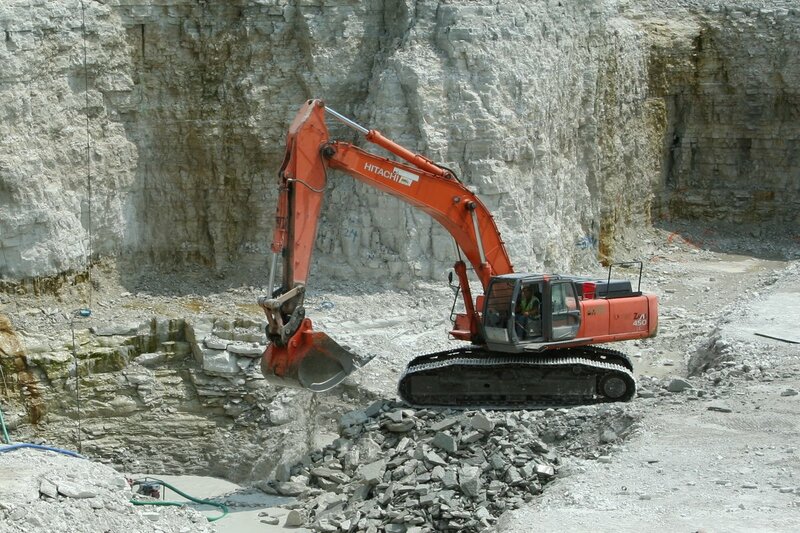 We own and operate a fleet of equipment and offer a range of services that include site clearing and preparation, building excavation, backfill and compaction, and final grading. JJH provides competitive and reliable estimates and will be involved with each project from pre-construction to final completion to assure a successful project delivery. The experience, pride, and dedication of our excavation team give Joseph J. Henderson & Son, Inc. a reputation for quality and value. Our clients are from both the public and private sector and include Northwestern University, Hines VA Hospital, and various municipalities. Contact us for your project needs.